Home / #TodayTerrorismReport / #TopStory / #TrueNews / #waronterror / Germany / #Germany;#War on #Terror : Ten people were arrested in #Germany over suspicions they were planning a terrorist attack ! #Germany;#War on #Terror : Ten people were arrested in #Germany over suspicions they were planning a terrorist attack ! 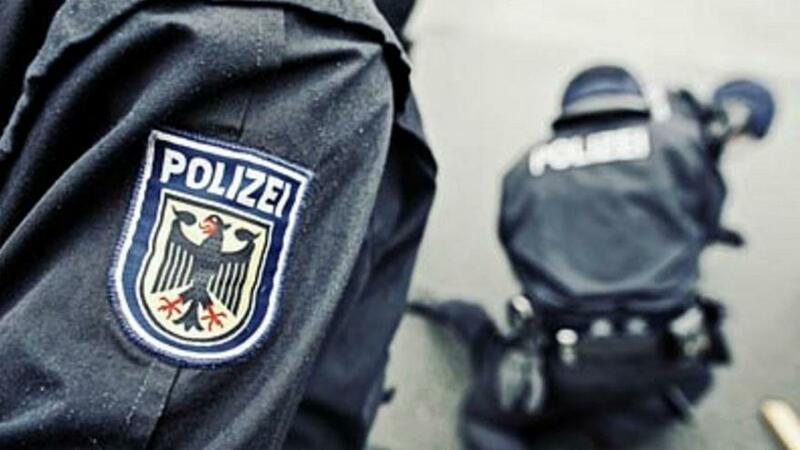 Ten people were arrested in Germany over suspicions they were planning a terrorist attack. Several of the suspects are German citizens, said the spokeswoman.